​The weekend of november 11 will see the grand finale to the most prestigious racing Esport competitions of 2016 - the Logitech G Championship Series. This season has once again seen the two heavyweights from the 2015 SMS-R Driver Network Championship once again battling it out for supremacy. Who will be the winning team? Team Shark or SDL Motorsport? Round 1 began with huge promise from the newly-invigorated team Unity and their two sub factions - Elite Racing and Elite Raceway. 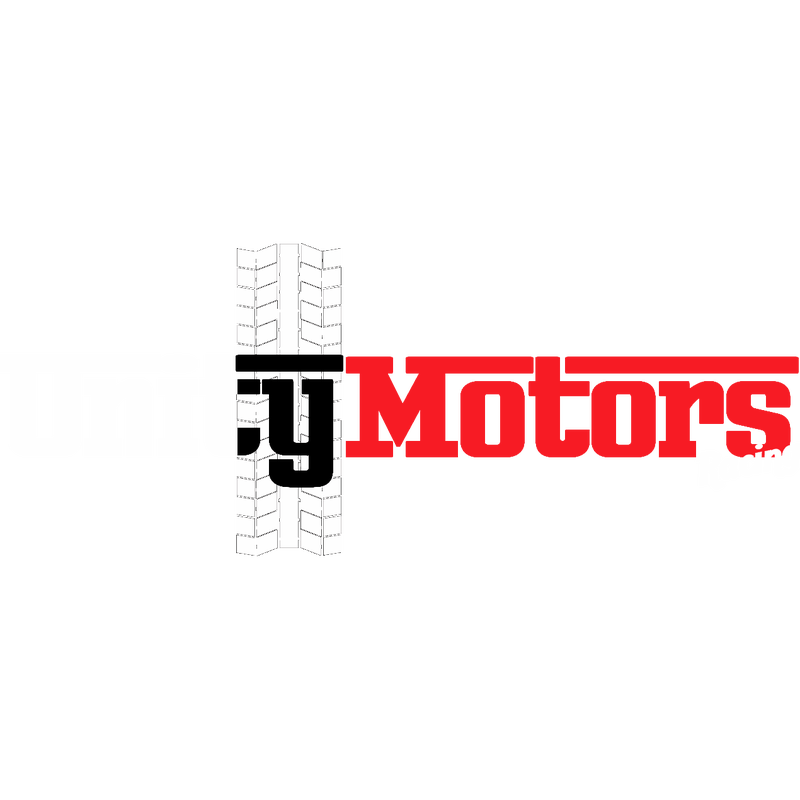 Unity had shown good promise in the 2015 SMS-R Driver Network Championship that they'd used as a testing year and stormed into the season opener with 6 top times compared to 3 and 5 from Team Shark and SDL Motorsport. With PSF Racing also joining the fray, the battle was on for Rounds 2 and 3, putting Unity firmly on the podium as the Summer Split approached. However, the big dogs couldn't let them run away with it and SDL surged back in Round 4 to dominate the Top 5, followed by Team Shark doing the same in Round 5. 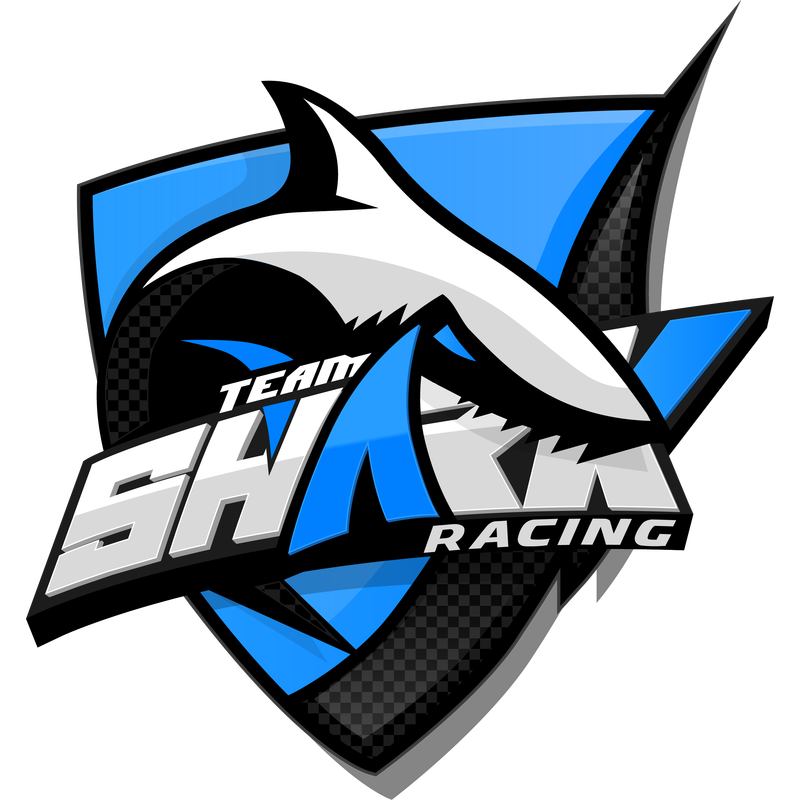 Ultimately, Team Shark took the Summer Split title due to the consistency of lead driver Atho. Not wanting to be beaten by their main rivals, SDL Logitech Blue made significant changes for the Autumn Split, including swapping from Xbox One to PlayStation 4. Rotax has since been in full beast mode with three consecutive wins at Watkins Glen, Monza, and Sonoma Raceway. With 2015 winner SoniK taking a back seat this year, Rotax has been flying the flag for SDL leading to him taking the pole in the season. However, the combo of Atho, Yinato, and Racer from Team Shark has once again shown that Project CARS Esports is a team effort meaning they are just a few points behind SDL going into the final. Who will take home the silverware? Rotax or Atho? SDL or Team Shark? These are the fastest drivers and teams in racing Esports right now. The PC Division of the LGCS has been dominated by one name - SDL. After significant recruitment in the pre-season and expansion into two sponsored teams, SDL have solidified their dynasty as one of the fastest - and controversial - teams in racing Esports. Round 1 began strong with 8 SDL team members finishing in the Top 14. Only Virtual Drivers by TX3 offered any kind of opposition with a charge led by Clayton SSV - a driver who would see regular high positions over in the NCS also. ​Round 3 saw a return to form for everyone after a disastrous round at Imola that saw most drivers disqualified for excessive track cutting. With a re-affirmation of the need to adhere to track limits, SDL once again scooped up significant points from three drivers that were highlighting themselves as ones to watch - Masa, Mangator, and Yoohan - whilst free agent FinPro continued to put in a strong performance with a third podium in a row. Round 4 saw teammate Masa topple Mangator from earning a fourth consecutive win in a row and we started to see a few regular faces consistently turning up in the points. Rytal from NRT, TomiKillos from Project CARS Polska, Luis Moreno from ANBU, and Magictap from CQR. With the Summer Split fast approaching, it was starting to become clear that SDL had absolute dominance of this series so far. It was no surprise therefore that Round 5 at Spa piled the pressure on as all drivers pushed to get as many points as possible. As a result, SDL only managed 4 finishes in the Top 20 as the fan favourite track proved to be one of the most intense rounds yet allowing many independent drivers like BeetesJuice and FalkeGT their time to shine. Having had some time to strategise during the Mid-Season Transfer Window, SDL then made a few key changes to their rosters with a number of drivers getting promoted/demoted between Logitech G Blue and Hauppage. With other teams not able to compete with the level of dedication SDL were showing, the Autumn Split was theirs for the taking. Week after week, SDL continued to perform strongly against determined effort from Magictap, FinPro, Tightlines, Clayton SSV, Schnick, and Rytal. With just the final round to go, SDL are in no doubt going to be crowned 2016 Season Champions. However, the Championship Driver position is still up for grabs. Will it be SDL's Mangator with 8 podiums under his belt and the knowledge base of his team under the hood? Or will it be the "Iceman" FinPro - winner of the 2015 Mid-Season Split, 6 podiums in the 2016 season, and a strong contender for MVP this year? The driver and team with the most points will each take home The Driver Network Cup and the Logitech G Cup - the reward for tireless hours practicing, tuning, qualifying, and setting the fastest pace repeatedly throughout the year. 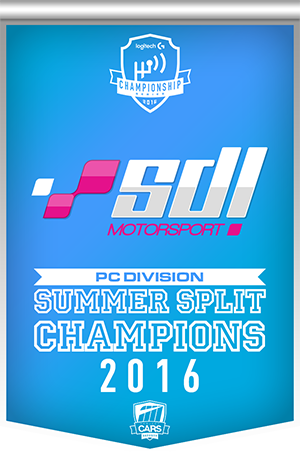 With a unique design inspired by the intertwining forms of polished metal and mesh, both cups are coveted and worthy prizes for those that have proven their dominance in the world of Project CARS Esports in 2016.